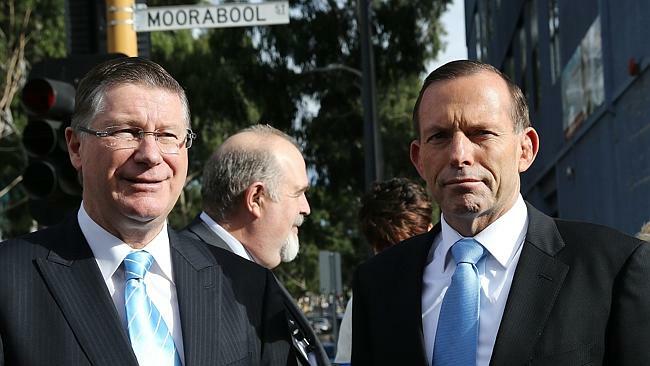 The mayors of Ararat, Northern Grampians and Pyrenees shires will write to Prime Minister Tony Abbott, calling for the 41-terawatt-hour Renewable Energy Target to be retained. The Mayors from western Victoria fear a weakened Renewable Energy Target will kill off proposed wind farms in the region. For local councillors, that means jobs, investment, drought-proof income for farmers and rates are on the line. 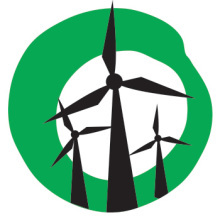 Northern Grampians Shire Council will also help draft a letter to Mr Abbott about the importance of wind farms planned for Northern Grampians, Ararat and Pyrenees municipalities. 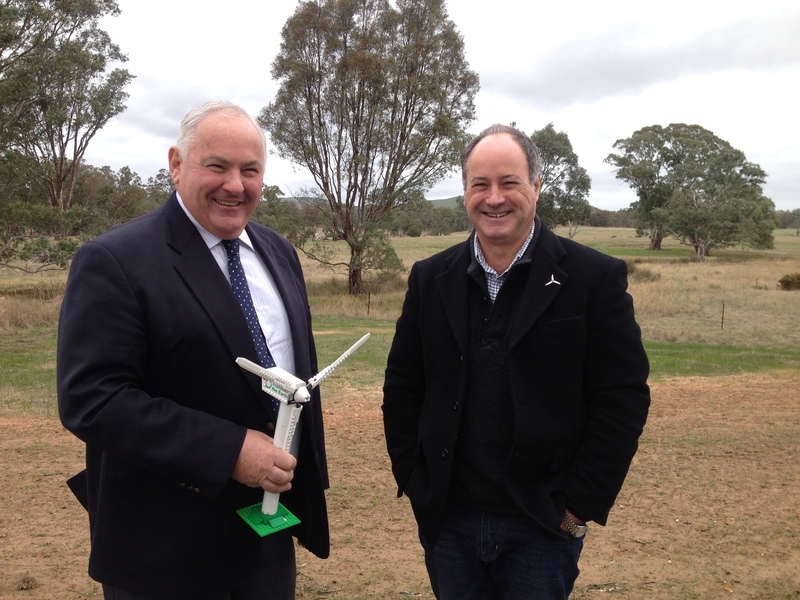 Cr Erwin said the proposed wind farms were at risk if the Renewable Energy Target was wound back. “The wind farms at Crowlands, Ararat, Bulgana and Stockyard Hill are potentially a $1.68-billion investment in our region that will provide $1.3 million a year in rates to our councils, $300,000 a year to community groups and create 60 direct and 74 indirect ongoing jobs,” he said. The opportunities of renewable energy in western Victoria are not news to Yes 2 Renewables. We visited Ararat in May as part of our RET Road Trip. The government has yet to announce its position on the Renewable Energy Target – though it has floated the unusual idea of giving aluminium smelters special treatment by excluding them from the scheme. Whatever the government planned, its review and posturing appears moot now the Palmer United Party has announced its support for the 41-terawatt-hour Renewable Energy Target. Shelving the Warburton review and returning to a longstanding position of support for the scheme is now viable option for the Abbott government. Such a policy shift would be a popular move, and a politically astute one given the government fading support in the polls. While much of the focus on renewable energy has been on the federal level, one mustn’t forget the positive role the state government can play to create certainty for the renewable energy sector. South Australia, Tasmania and the ACT all have Renewable Energy Targets in place. Yet Victoria has been without target — ambition — for years. If we don’t know where we’re headed, how will we get there? It’s time for the Victorian government to set a Renewable Energy Target for the state. It will send a clear signal to the nascent sector that Victoria is the place to be for renewable energy. Most importantly, it’ll provide an incentive for state policymakers to accelerate the rollout of renewables and a means for the public to hold politicians to account for their performance.